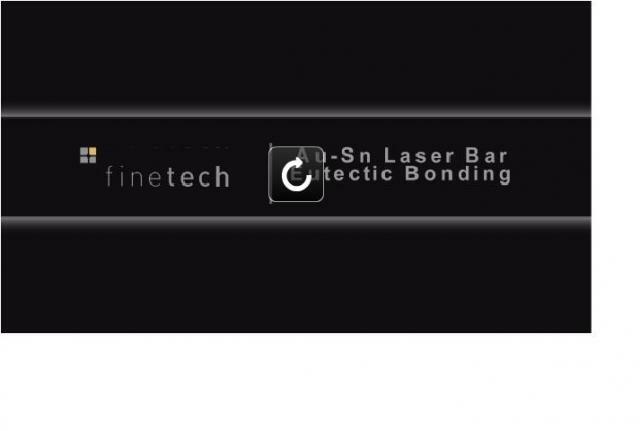 In comparison to single lasers, laser bars consist of several single edge-emitting lasers comprised in a silicon bar. Bundling the light results in significantly increased output power as needed in a wide range of applications. Laser bars are high power products, applied wherever small and efficient light-emitting units are needed. They mainly serve as pumping sources for optical resonators of high power lasers. Another field of use can be found in medical appliances. 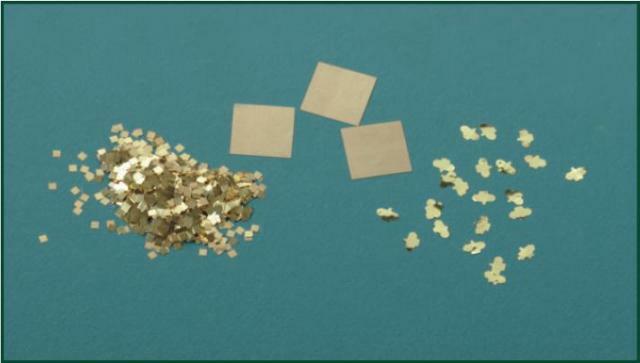 First image & English content source: FineTech; AuSn image from Indium Corporation.